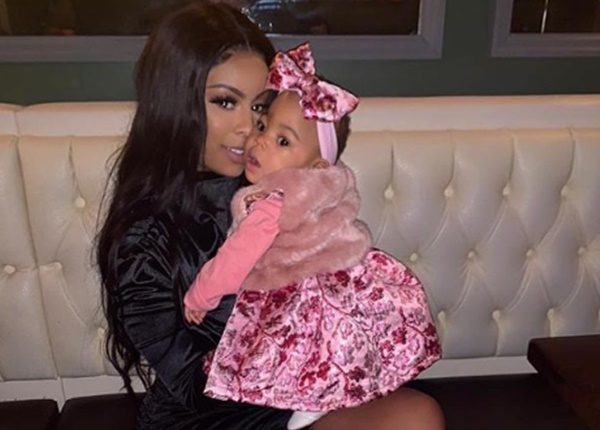 Alexis Skyy, 24, the new love interest of Rob Kardashian, 31, requested social media send prayers and positive thoughts to her daughter Alaiya Grace, who was in surgery early Monday morning. CelebNReality247.com reports that the Love & Hip Hop star took to Instagram over the weekend telling her followers that her baby girl Alaiya Grace, had been hospitalized. 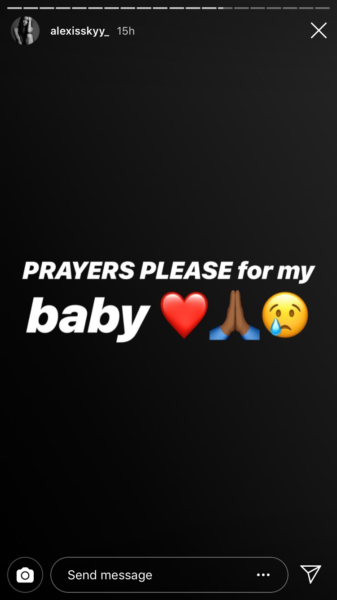 Alexis Skyy asked her followers, before later sharing the news that her baby had required surgery. Prayers PLEASE for my baby. 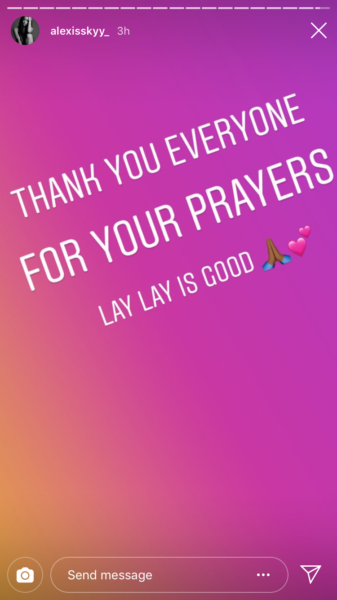 After her baby girl received the medical attention and the surgery was successful, she posted that her daughter was recovering and doing well. 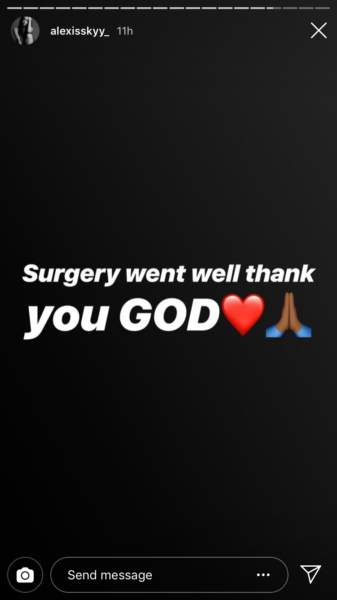 Surgery went well thank you, God. If you recall, Skyy’s water broke three months ahead of her expected due date, causing her daughter to be born prematurely in January 2018. Her “miracle baby” has had multiple issues since her birth. On the second episode of Love & Hip Hop New York Alexis explained that her daughter Alaiya has already had 4 surgeries since birth. She was diagnosed with hydrocephalus, which is a grade 4 brain bleed, due to her premature birth at 1.4lbs. Her brain started swelling up with fluid during Alexis emergency C-section surgery. Alexis Skyy explains that Alaiya, she has AVAD shots in her head to help the fluid drain to her stomach, speech therapy, physical therapy, stimulation therapy, and breathing treatments. The LHHNY star says that she would be lost without her baby girl, and she will continue to fight for her. Skyy still wants the expected father, Fetty Wap to take a paternity test, but thanks to Solo Lucci lying he was the father, Fetty has NOT admitted that Alaiya is his daughter. Since then Solo Lucci recently took a paternity test, proving that he wasn’t the father to Alaiya.